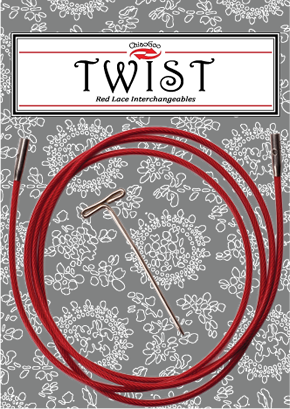 TWIST cables are memory-free! 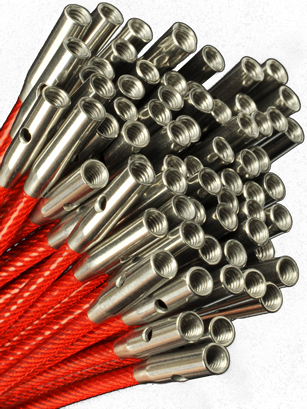 They consist of a multi-strand, steel cable coated with red nylon. This 37″ (93 cm) length will make a 47″ (120 cm) circular when 5″ (13 cm) tips are attached. Lifeline holes can be found at each end of these cables. Insert the T-shaped tightening key into the lifeline hole to assist with securing your tip/cable connection. SPIN tips will work with TWIST cables. Available in Small [S], Large [L] and now MINI!